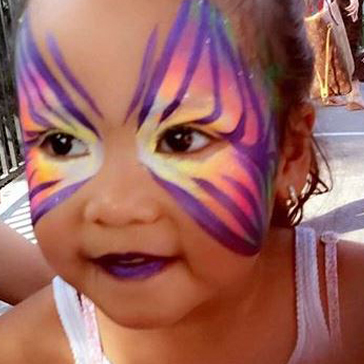 Amazing face painting creates amazing photos & memories. Very Entertaining!! 14 years experience creating fun. Corporate and media events are a major part of our work. We understand the quality and attention to detail required to make everything run smoothly and we can work to any theme to keep it on brand. 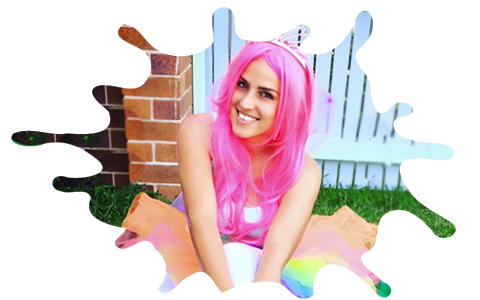 Make your child’s birthday party extra special and fun. 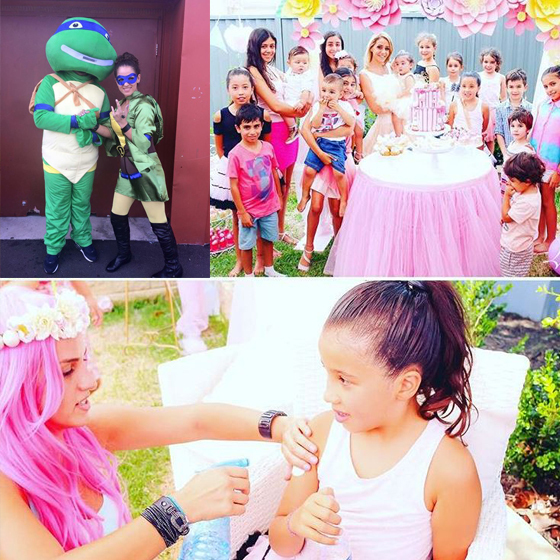 We love adding that special touch and fun to children’s parties with stunning and beautiful faces. We can cater for larger and small parties and have the personality and experience to entertain and create special memories. 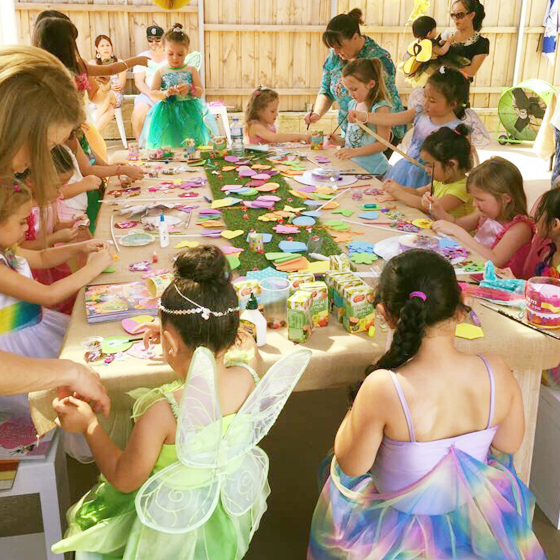 Add a creative twist to your child’s next party. 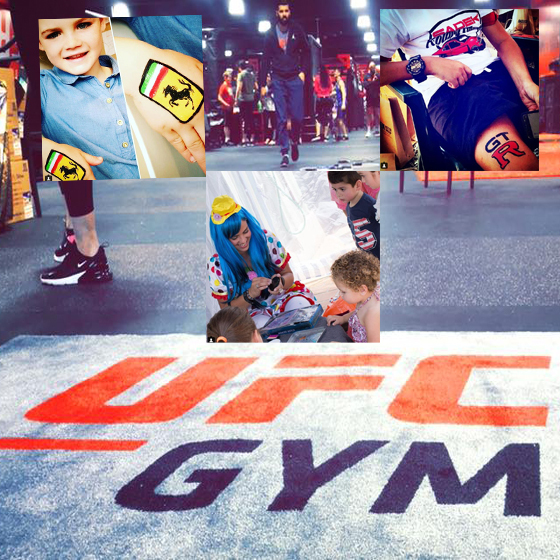 The kids will all love making their own creations and getting to take them home. Each party includes a fun and entertaining host who travels to you. 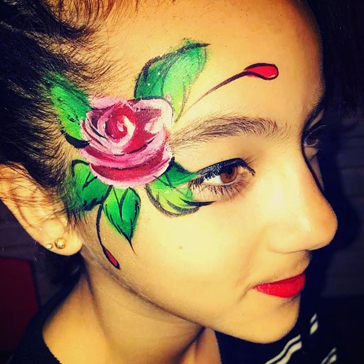 See why Heidi from Idieh Inc Face Painting is the best in Sydney. Thank you SO much for making my daughter’s birthday so special and for your wonderful attitude! Everyone loved you, both the kids and adults. 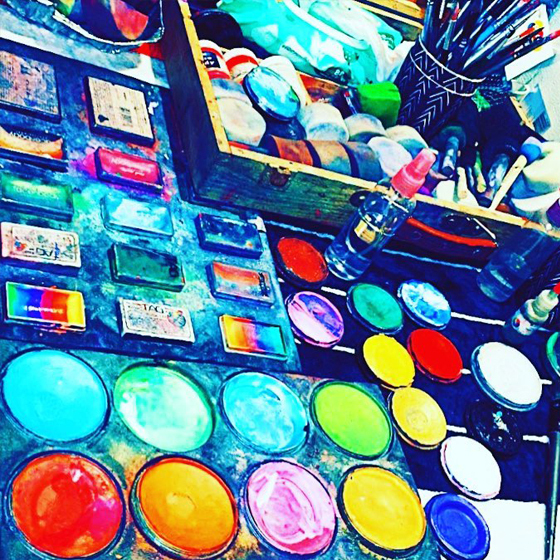 Your face painting skills are second to none. I will be seeing you again for sure and highly recommend your services. Highly recommend Idieh Inc!! Thank you so much for been part of my sons 1st birthday. 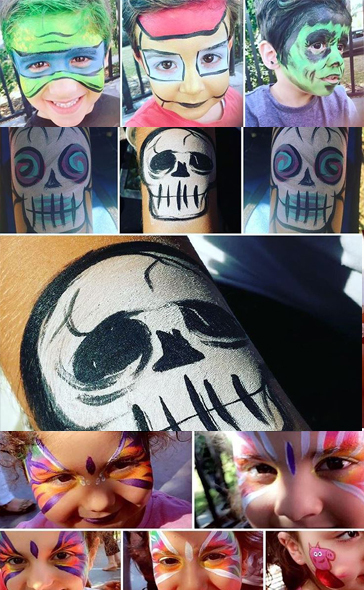 All the kids and adults loved you & your phenomenal artwork on their faces!! You really work from the heart! 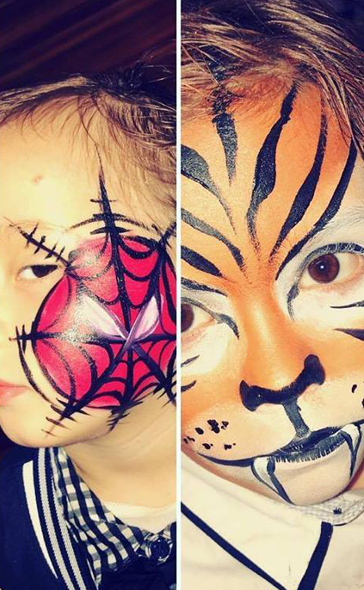 All the kids had so much fun with your bubbly sense of humour, face painting, entertainment & games! Can't wait to have you again at any of our upcoming events. You truly Rock!! Highly recommend Heidi , she's great with kids and only uses the best and safest paints, to paint kids with, I would trust her with my kids life's. 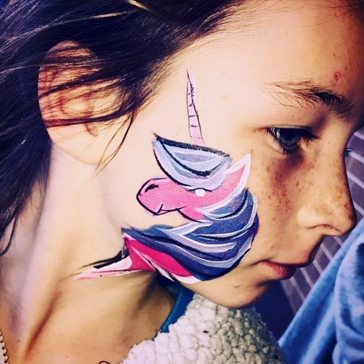 Thank you Heidi - Amazing face painter and entertainer!! Beautiful soul! Kept the kids and adults entertained - Highly recommended!!! 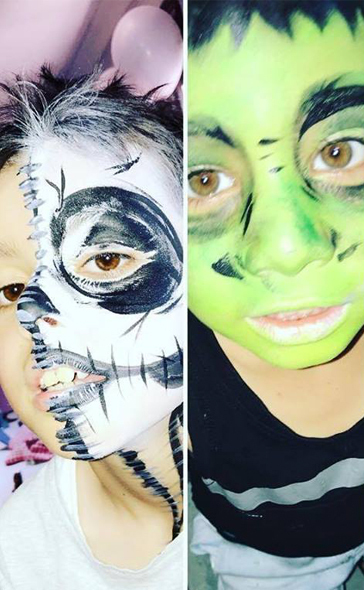 Best face painter and she's absolutely awesome with kids.